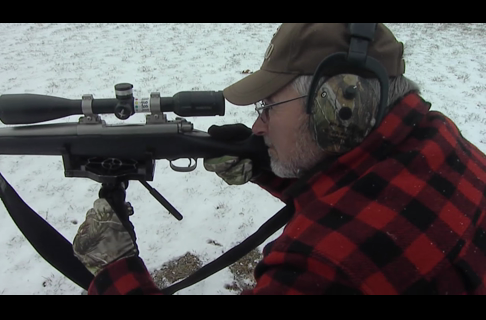 Bob Foulkrod has hunted from sweltering Africa to the frigid North. Bob is known as one of the premier hunters in the world and is a strong advocate of archery education. 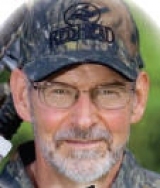 Inducted into the Anderson archery International Bowhunters Hall of Fame in 1993, as well as the International and National Hall of Fame and has had the opportunity to guide several key figures in the sport. Bob received “first issuances” for bowhunting licenses in the N.W.Territories and Labrador. Bob is the founder and instructor of the Bob Foulkrod Bowhunting School of Troy, PA, along with being certified for the PA Bowhunter Instructor program. 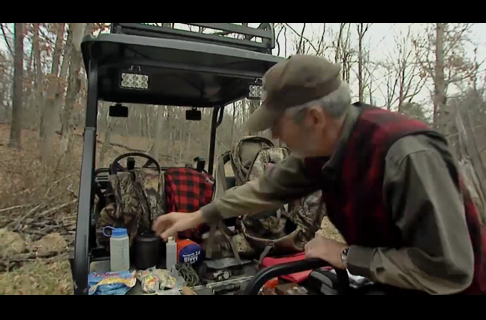 He appears on many hunting videos and TV shows, including Bass Pro Shops and Winchester Legends. Bob writes for leading magazines as has his own online magazine at www.bobfoulkrod.com. Bob completed over a five-year period, his Obsession Quest. He did what no other sportsman in history has ever accomplished. He took eighty species and was all captured on video. This included the list for North America, SCI’s list for the World Slam on turkeys and Africa’s legendary Big Six. Stop at his booth for an autograph and chat session. Don’t forget his seminar on how to hunt those mountains and stay successful. 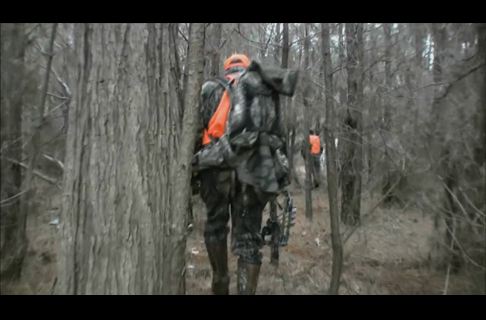 Travel with Bob Foulkrod to Eastern Maryland on a sitka deer hunt in the swamp. Don't miss this unique bowhunting adventure.